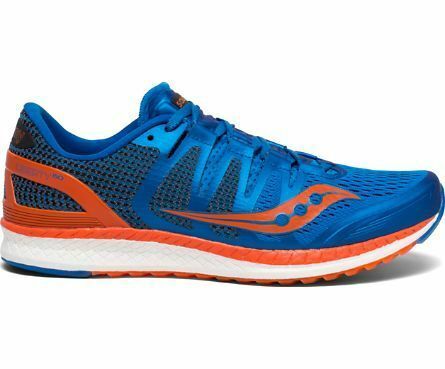 Saucony has taken their lively and responsive EVERUN cushioning and put a full length of it under your foot. Then added their ISO fit lacing system for a perfect custom fit. Finally they add in just a touch of medial support. The final product is the Liberty ISO. If you want a lighter feel with a bouncy, energy returning cushion, but with a bit of support for piece of mind or those long miles this is a great shoe for you.